What Could You Buy for the Cost of an iPad? As we start to get ready for what is clearly another Apple product feeding frenzy, I thought it would be interesting to remind people about the opportunity cost of an iPad. In other words, what you could do with the same money they will likely end up paying for one. 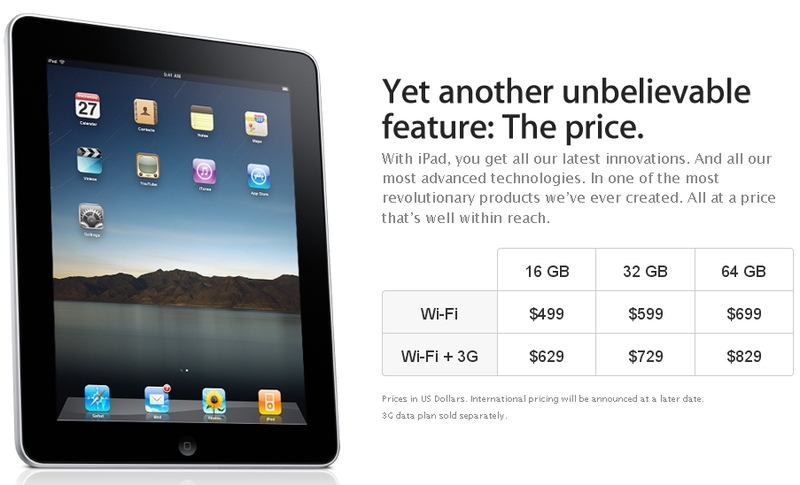 We’ll start with what an iPad is likely to cost you, and then look at some products you could get for the same price. Assuming Apple doesn’t immediately reduce the price of this puppy, I’ll go with the published prices. For a video product you need at least 32GB of memory. Since you can’t add 3G after purchase – and I expect most people will want that feature – that brings the initial price to $729. The folks I know that have tried it also say you absolutely want the keyboard for $69, the case for $39 so you don’t crack the screen, the dock for $29, and the camera adapter for an estimated $19. That gives you a total working budget of $885 for the device and all its accessories. Now let’s go shopping for some of my favorite things. 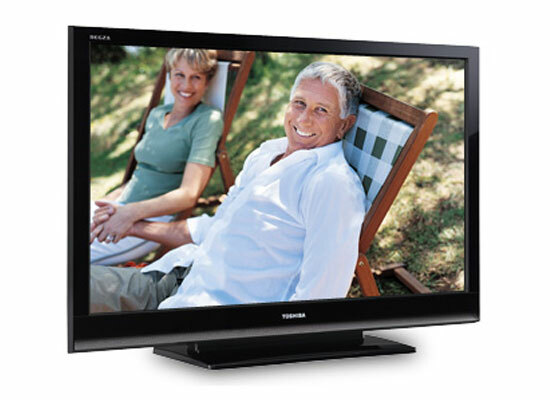 Over at Newegg, they have a Toshiba Regza 120Hz 46-inch LCD TV on sale for $870. I have a smaller version of this TV in my bedroom, and it is stunning. I actually picked up a 46-inch Scepter for my office from Wall Mart a couple of weeks ago for $650 on special which was fine but this Toshiba is clearly better. 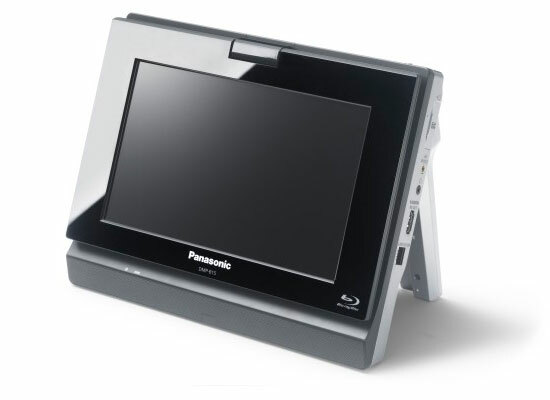 Top specs with a 50000:1 contrast ratio, 8ms response time, and a 176 degree viewing angle. If you watch a lot of TV you might actually use this more than the iPad. Realize my first 42-inch flat panel was nowhere near this good, and cost nearly $8,000. 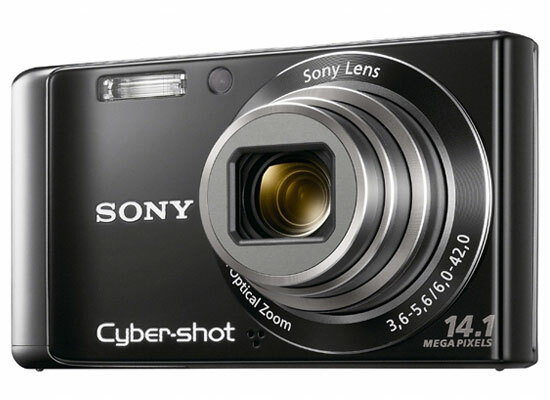 This Sony camera, just out, is one of the most wonderful cameras I’ve ever owned. It has a whopping 14 megapixels, wide-angle lens with 4x optical zoom, 720p HD video capability, and auto everything –including scene and double shot (with separate settings) for questionable lighting. It will even stitch together pictures into a panorama and add music to a slide show for you automatically. It comes in four colors: silver, black, blue, and pink. At $200, you could buy one in each color and have money left over for the memory stick. If you are like me, you have a lot of DVDs, an increasing number of Blu-Ray discs, plus a Netflix subscription, but you don’t watch movies on the go because either the discs don’t play on your laptop, or because you don’t want to run down your laptop battery. For $579 at Amazon, you can get this portable Blu-Ray player you can take with you on the road. It has a fabulous 8.9-inch WSVGA display, 7.1-channel lossless audio, and Viera Cast so you can get Amazon Video on Demand, Bloomberg, YouTube and other video services. It is good for three hours, but you’d have money left over for a spare battery, case, and a few movies. 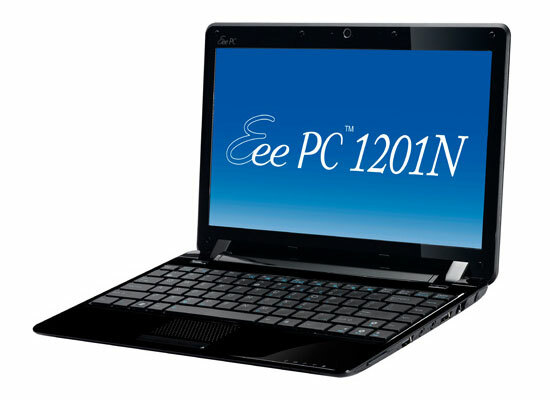 This is a netbook with a large 12.1-inch screen and a graphics coprocessor. With an estimated five-hour battery life, this product sells around $590, has the full set of netbook features including 2GB of RAM, 250GB hard drive, Windows 7 Home Premium, Bluetooth, built in Webcam, and 802.11 b/g/n Wi-Fi. You can add an external DVD drive for around $50 and still have over $200 left over to buy one of the Sony cameras above. This product will multi-task, play flash, and while it has only five hours of battery life, it does have a removable and replaceable battery. I priced this on Amazon, but you can find it at a number of locations. 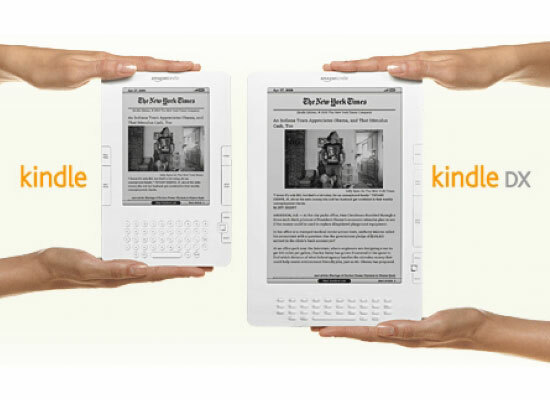 You can get the 10-inch Kindle for yourself, and the 6-inch Kindle for your significant other. The total comes to about $750, which leaves you with plenty of change for a nice dinner or about 10 books. The Kindle is a better reader than the iPad, and you can both read at the same time while you’d need to share the iPad or – gasp – buy a second one if you wanted to share. The Kindle comes with lifetime wireless connectivity too, so there is no $30-a-month charge for data. I have the Kindle DX myself, which is similar in size to the iPad, and a number of folks have asked me if it was an iPad. I really think Apple is going to have to lower the price of this product. It is so much more expensive than a fully featured netbook, it seems incredibly overpriced. It is a large iPod, after all, and once the Mac fans run out (they will almost pay anything for an Apple product), the rest of us are likely to be a bit more value-oriented. With the exception of the portable Blu-Ray player, I know I’d use each of the above alternatives more than I’d likely use the iPad. If I could replace my Kindle with it, or my cell phone, or my laptop, then I could justify the price. But right now it isn’t a great reader, can’t do what the laptop does, and even if it could do phone stuff, which it can’t, it is way too big to be a phone. So, rather than ordering the iPad, I bought a new TV (the Scepter I mentioned) and the camera. I just figured it was a better deal.